Update: This giveaway is now closed. 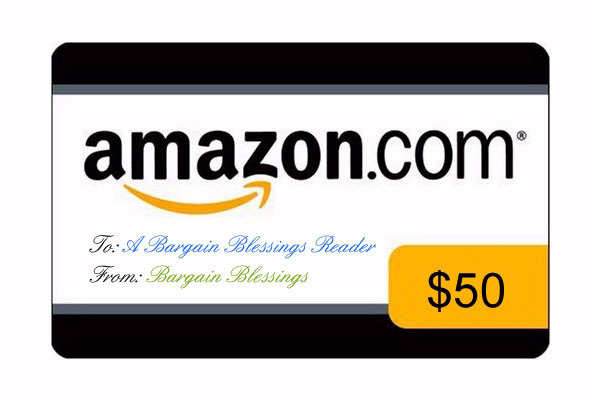 Go here to view the winner of this the $50 Amazon gift card . Make sure to check the homepage for this hour’s active giveaway.